WMLF - Selinda Research Associates, Inc. 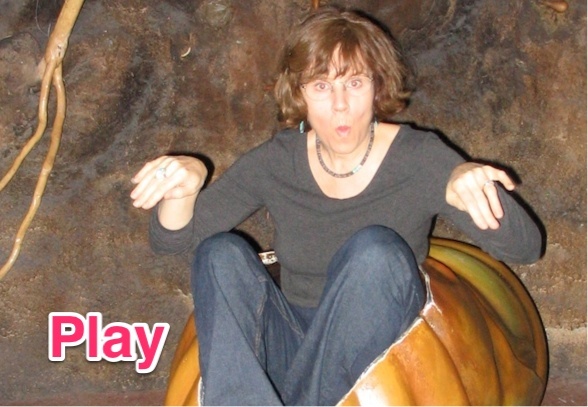 Please pardon any virtual dust as our website is a work in progress. Please check back often for frequent updates. 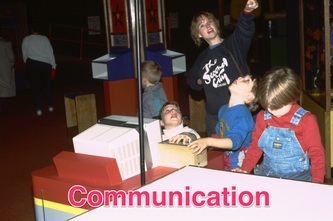 • Communication: Visitors to museums want to make sense of objects, phenomena, and experiences. 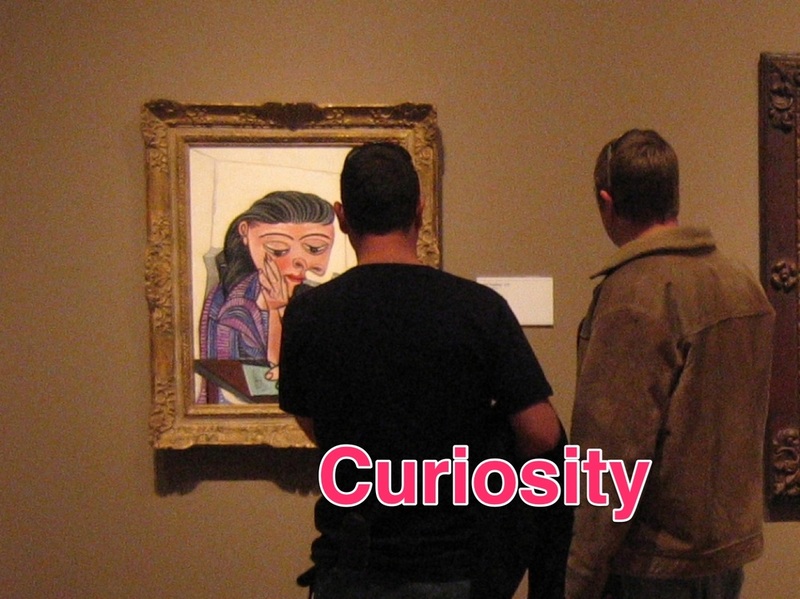 • Curiosity: Visitors to museums want to be surprised and intrigued. 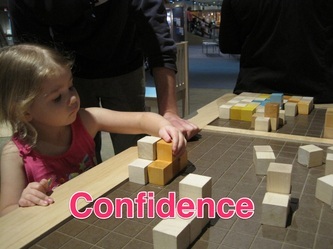 • Confidence: Visitors to museums want to feel safe and smart. 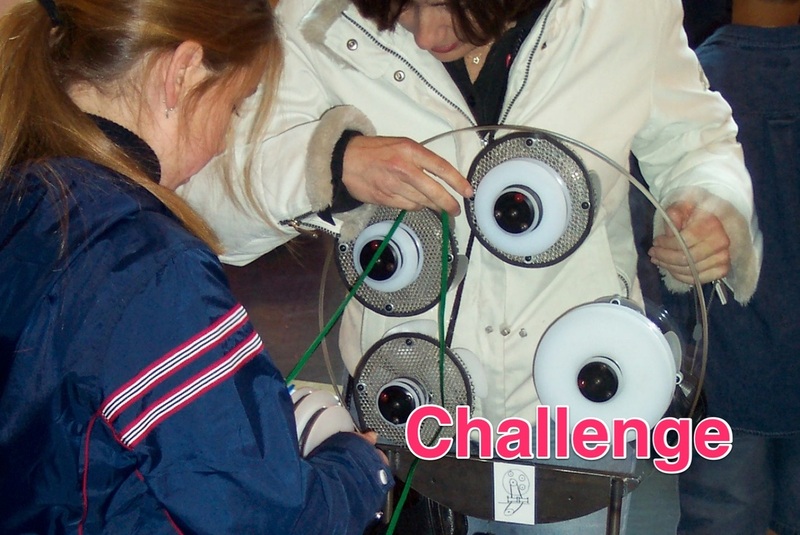 • Challenge: Visitors to museums want to be challenged. • Control: Visitors to museums want to feel in charge of their experiences. • Play: Visitors to museums want to be playful. Selinda Research Associates is committed to developing experiences that incorporate these six motivations. To find out more about these motivations, see Deborah’s new book: What Makes Learning Fun? : Principles for the Design of Intrinsically Motivating Museum Exhibits available from AltaMira Press. Contact Deborah if you would like her to send you a flyer for a 25% off discount, good through August 31, 2012. 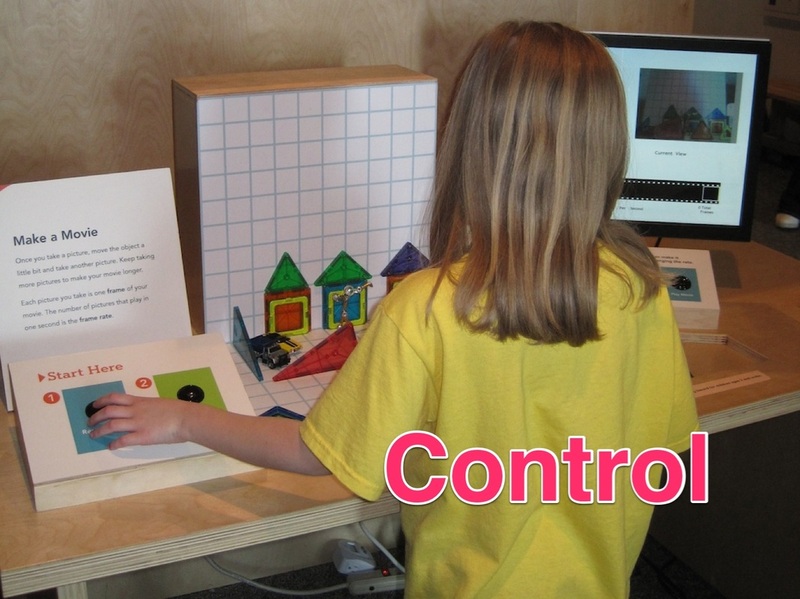 The Selinda Model of Visitor Learning puts the What Makes Learning Fun? framework into a larger context, showing three different perspectives about how learning has been (and continues to be) thought of in informal learning settings: learning as outcomes (a product); learning as engagements (a process); and learning as motivations (a desire).